10-Year Breast Cancer Survivor: Meet Linda Schuk of Houston, TX. Linda Schuk is an extremely energetic, fun loving, retired paralegal living in San Antonio, TX. Ten years ago, Linda Schuk was diagnosed with early-stage breast cancer. Her radiation oncologist, Dr. Bradley Prestidge, has always lead the field in new advances in brachytherapy treatments. 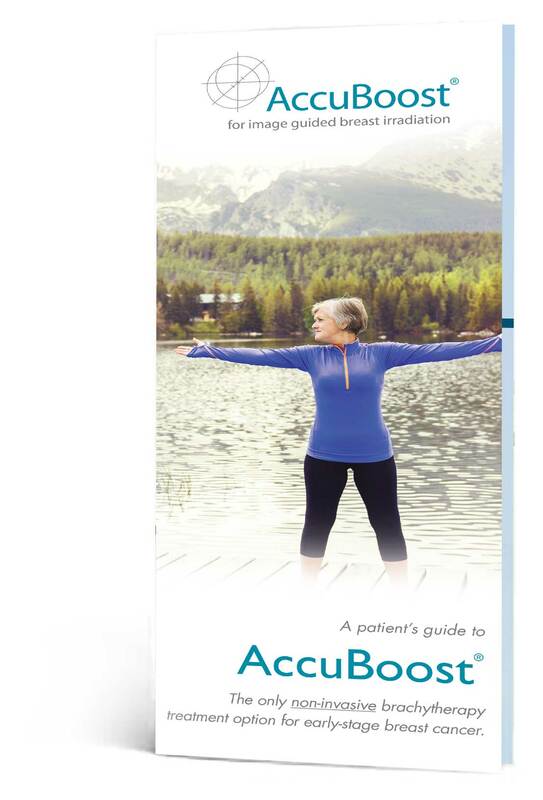 He was the first to adopt AccuBoost, the world’s first and only, non-invasive breast brachytherapy procedure. Together, Dr. Prestidge and Linda became pioneers as Linda was the first of over 10,000 patients to be treated with this breakthrough technology. You can learn more about Linda and see the full Q & A here.